Perfect for a dining set. Combine flat design Montana armchair. Arizona rattan table is made of durable weather resistant polypropylene. The table top has a wood pattern. Can be used with or without 6 mm tempered glass. Galvanised metal tube on both sides ensures durability. It will never unravel, rust or decay. 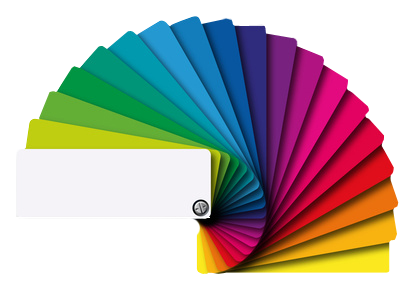 It includes UV and AO additives which ensure the colors will not fade. Suitable for indoor and outdoor use. Enjoy your garden.